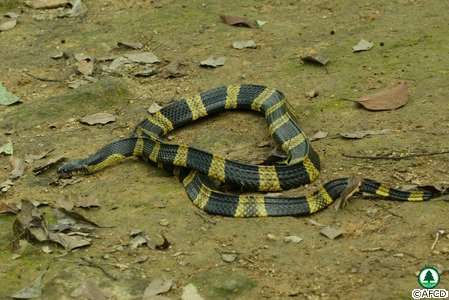 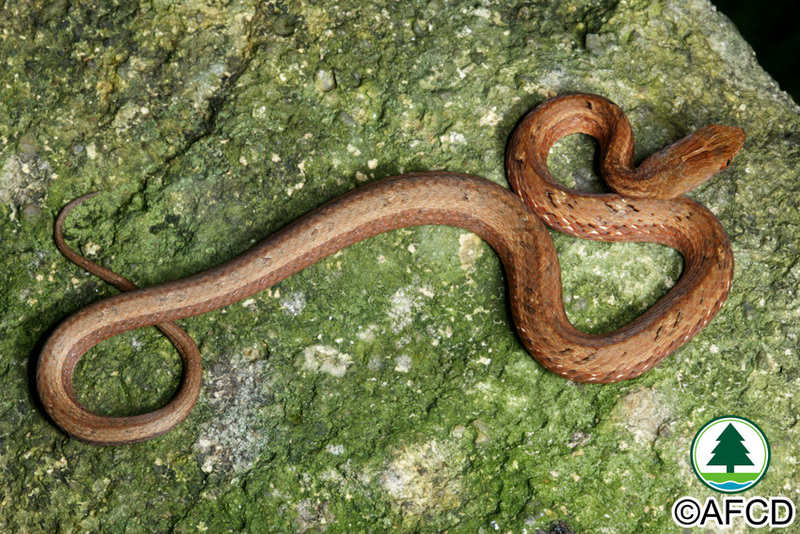 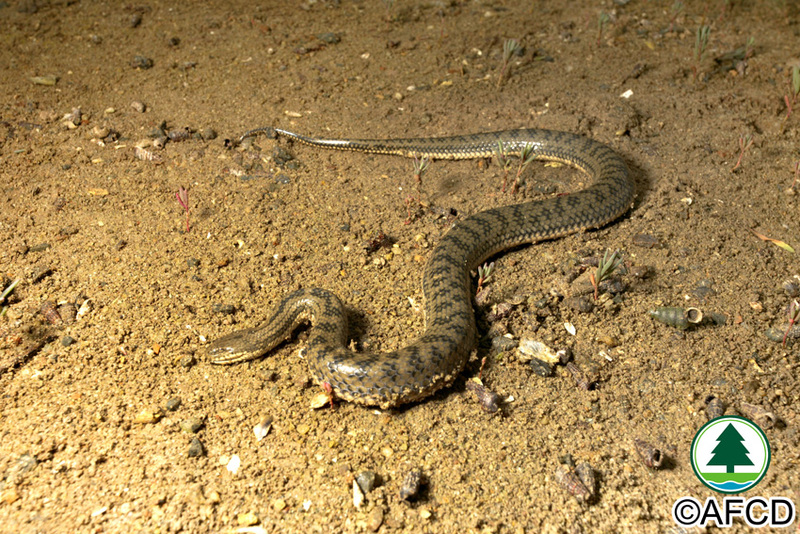 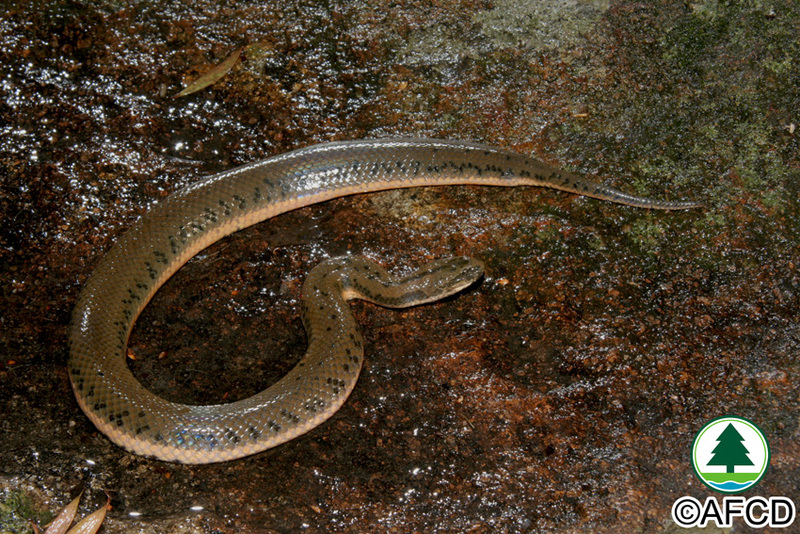 Among the 14 venomous native land snake species in Hong Kong, only eight can inflict fatal bites (if not treated in time). 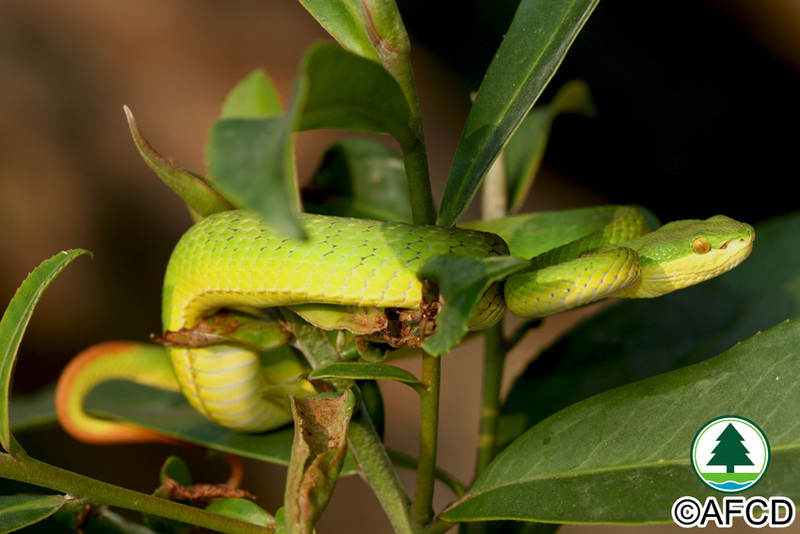 There is no simple rule to determine whether a snake is venomous. 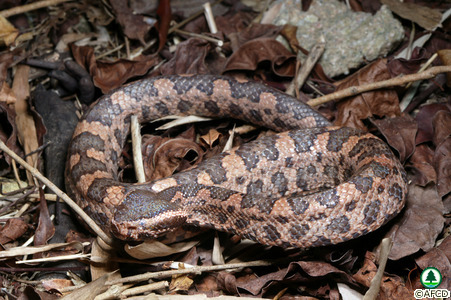 The common view that all venomous snakes have triangular shaped heads is unreliable. 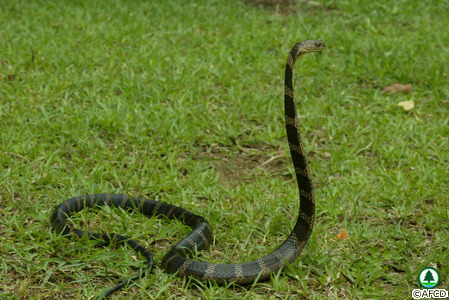 The only reliable foolproof way to distinguish the two is to know all snake species well. 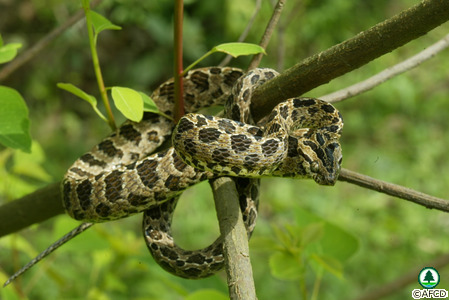 Unless they are disturbed or defending their territories, under normal circumstances snakes do not actively attack or remain close to people. 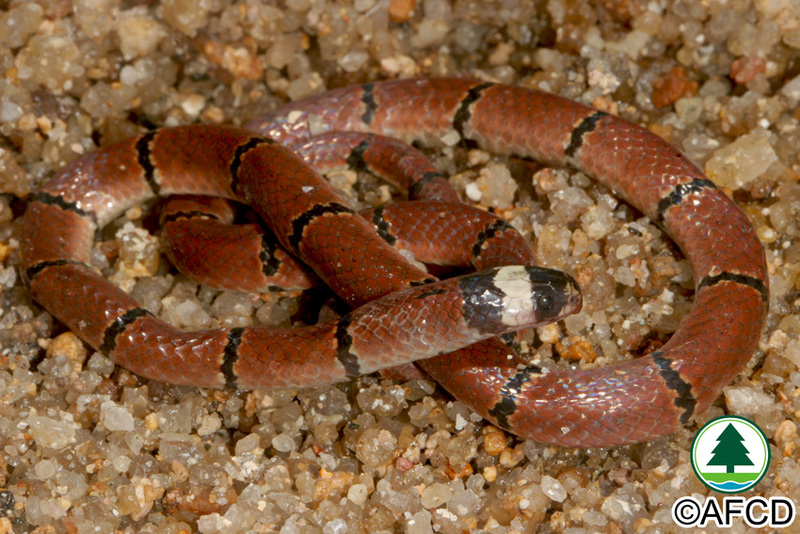 NEVER attempt to catch a snake to avoid being bitten. 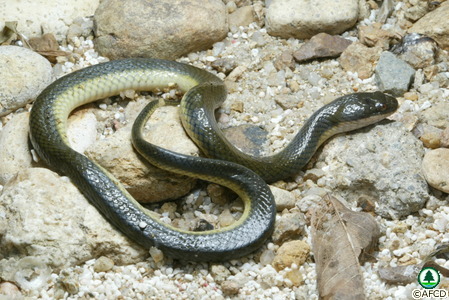 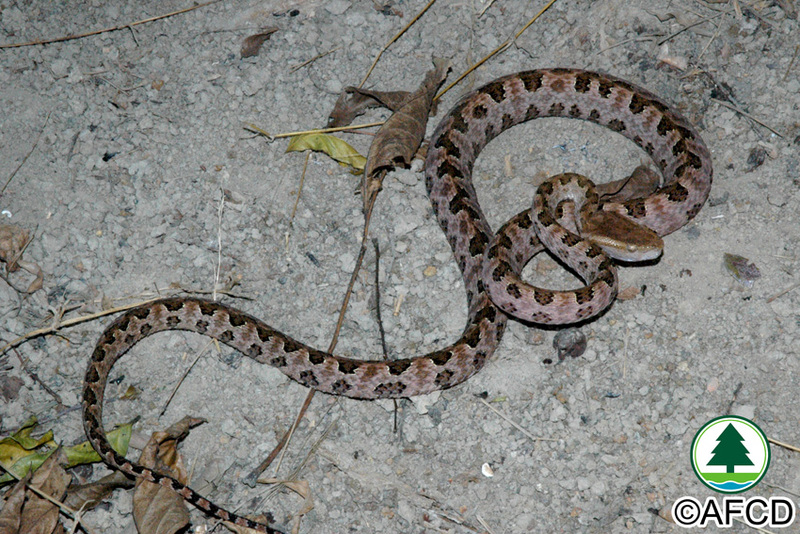 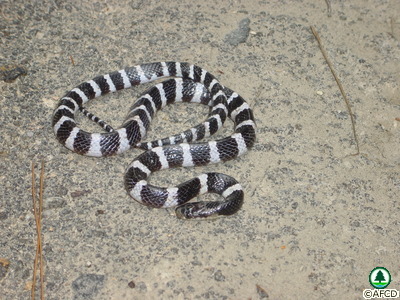 Any case of snakebite should be sent to hospital as soon as possible for professional medical treatment. 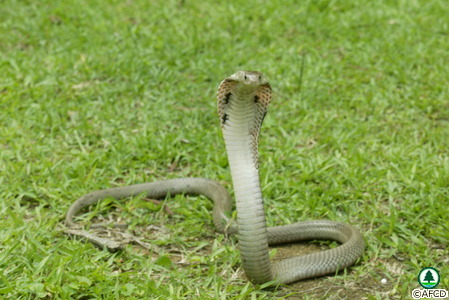 If a snake enters your house, you should call the Police’s hotline 999 immediately. 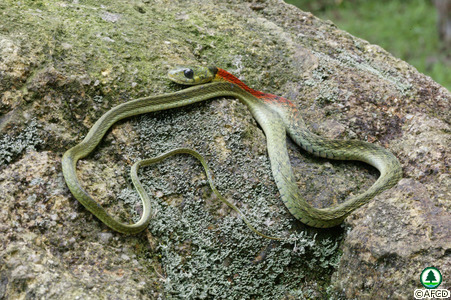 Please search the Hong Kong Biodiversity Database for more details of the species.